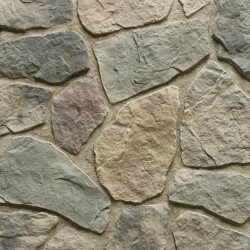 Stone cladding looks amazing in almost any home, and it's the perfect complement to any decor style. It also looks great both inside the home and outside. 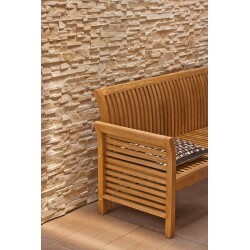 Stone tiles are perfect to use on feature wall. STONE CLADDING There are 74 products. £12.00	Out of stock VAT incl. £12.90	Before £15.72 In Stock	VAT incl. Umbria graphite split face tiles due to it's innovate design is perfectly replace traditional Natural stone panels. For interior and exterior use. £12.90	Before £15.72 VAT incl. £21.60	In Stock	VAT incl. Barbados white stone panels manufactured from gypsum for easy and pleasant installation. Cairo - Stone cladding made from gypsum can be install on any interior. Due to its thick design looking perfect on feature wall. £22.80	In Stock	VAT incl. £22.80	Out of stock VAT incl. Atakama – stone cladding the sand dunes which create incredibly parallel streaks, surrounded by thin mist patches levitating above the cracked earth became the source of inspiration for designers who created this collection. Are you ready for total transformation? Nepal stone cladding is best solution. £24.00	Out of stock VAT incl. Padwa – stone cladding design to use on feature walls or other interior walls. Transform your room with easy and cost effective way. £25.20	In Stock	VAT incl. 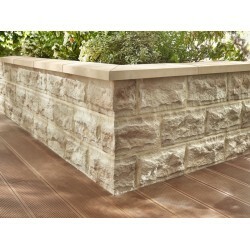 Sanatorini stone cladding with joint guarantees a simple and quick installation. Be unique order now. £25.20	Backorder - please contact us for Availability VAT incl. 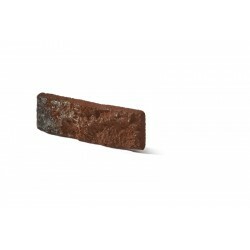 Roma Stegu It is perfect as a cladding of any stable surface. Do not wait order now. £27.60	In Stock	VAT incl. £28.50	In Stock	VAT incl. 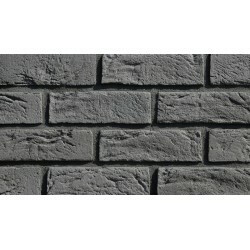 Stone tiles, Cladding Tiles Amsterdam available in two colours - Graphite and Sand Dispatch within 1 to 10 working days. £28.80	In Stock	VAT incl. 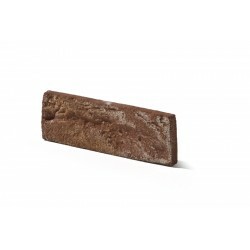 Roma Stegu corners perfect for edge of any wall. £28.80	Dispatch time 5-7 working days	VAT incl. £28.80	Out of stock VAT incl. 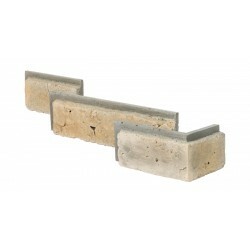 Corners for Sanatorini stone cladding Dispatch within 1 to 10 working days. 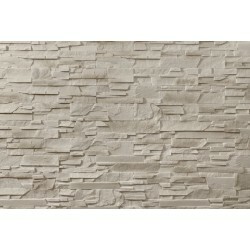 Sun city stone cladding is one of the most popular solutions for fill wall space in the living room as a feature wall. Stone panels can be used also as external cladding. £30.00	Out of stock VAT incl. 3D wall tiles - Pillow Stone is modern design product for transform your wall. Looks amazing in bedrooms or showrooms. If you looking for something different Pilow stone panels is choice for you.